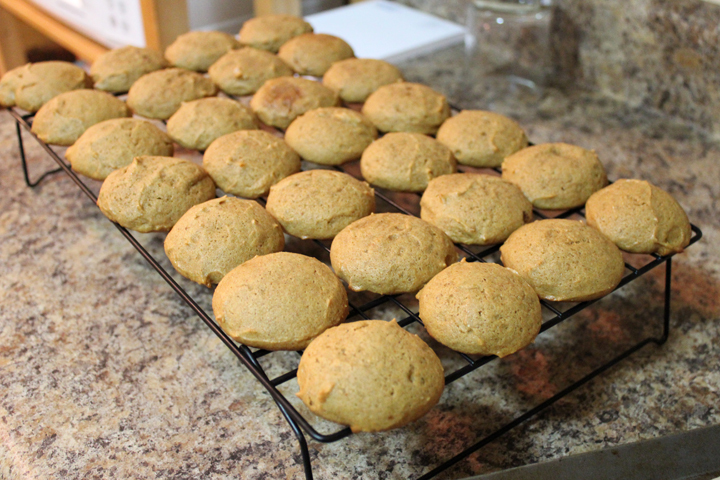 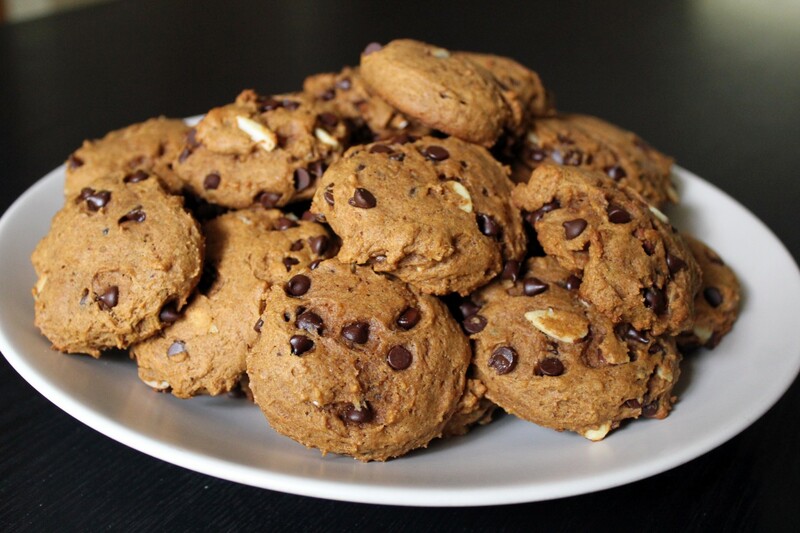 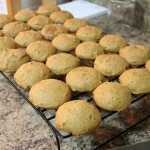 Mmm… pumpkin butter cookies. 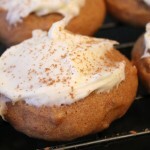 Mmm… topped with cream cheese icing. 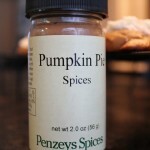 Mmm… with a sprinkle of pumpkin pie spice on top. 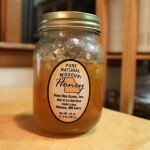 It almost makes winter bearable doesn’t it? 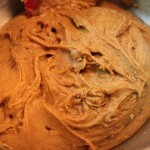 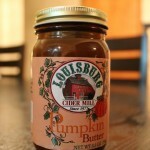 This pumpkin butter is the second in a line of three assorted fruit butters I got in a set from Louisburg Cider Mill. 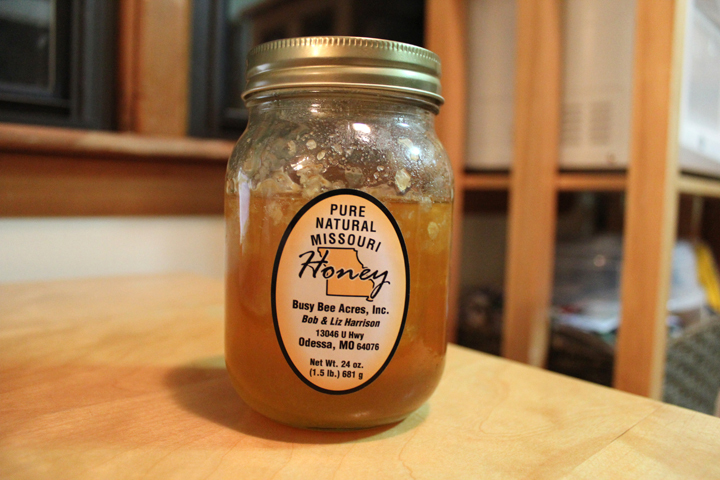 The honey is local, from Busy Bee Acres in Odessa, Missouri. 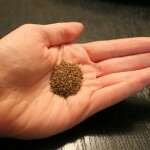 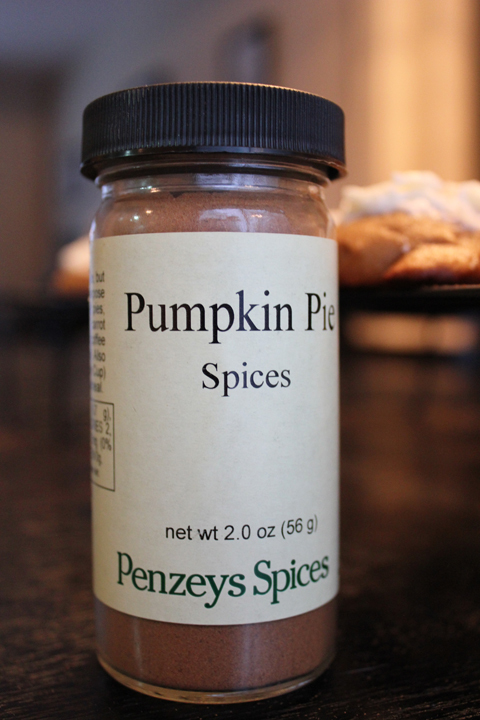 And of course the spices came from my favorite place – Penzey’s Spices. 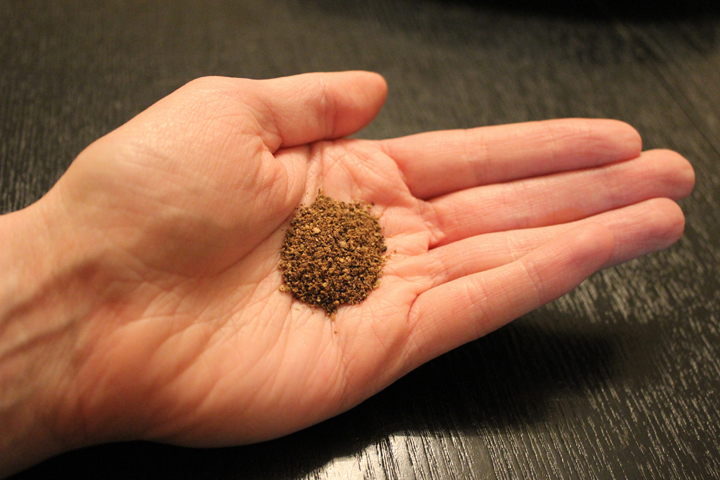 I didn’t have any ground cloves on hand so I had to use my little spice grinder, but boy did it smell great! 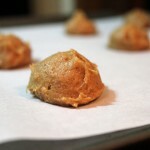 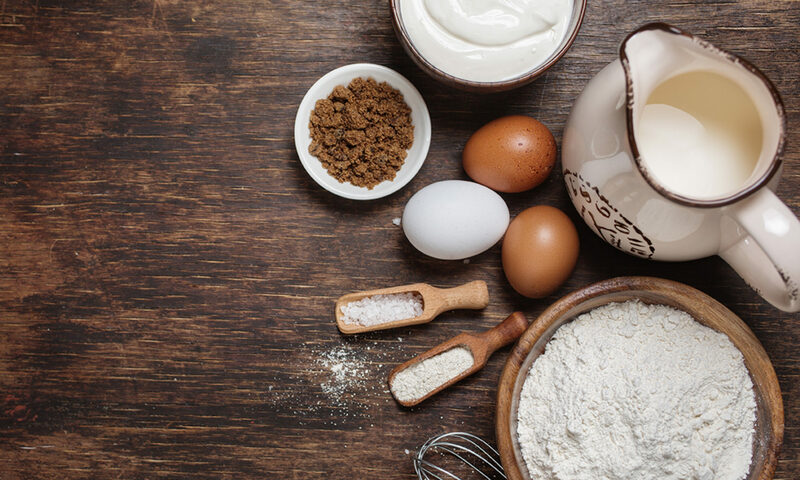 Use pumpkin butter and honey in this Pumpkin Spice Cookies Recipe. 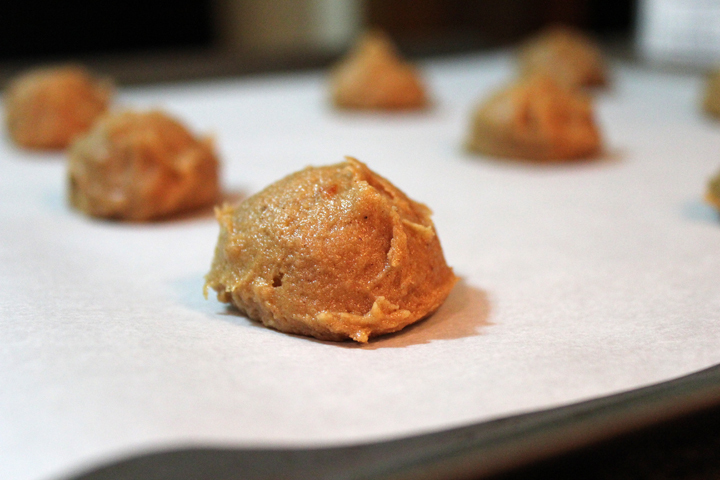 An easy fall or winter cookie recipe for fans of pumpkin butter and pumpkin spices. 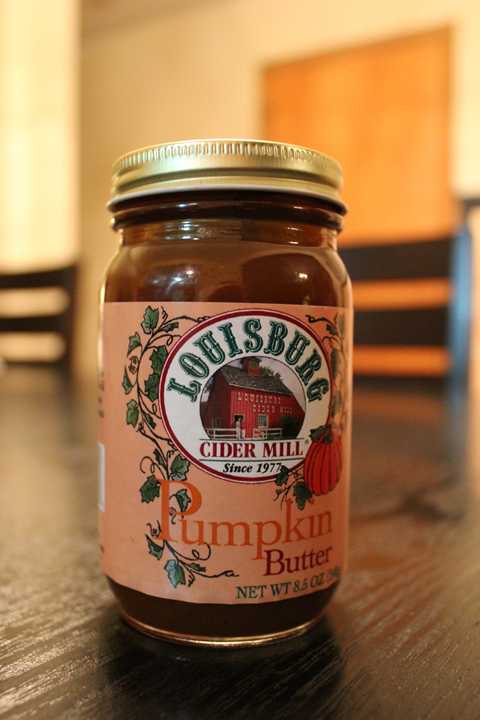 Add pumpkin butter and honey. 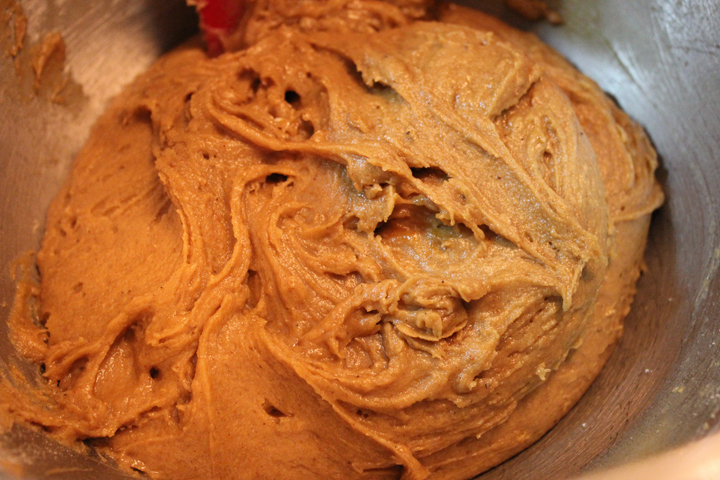 Stir the gooey stuff together until blended then start adding the powdered sugar gradually. 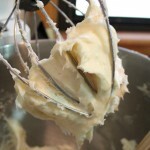 Whip it. 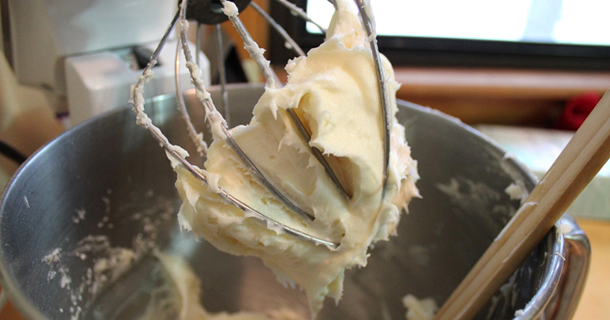 Whip it good. 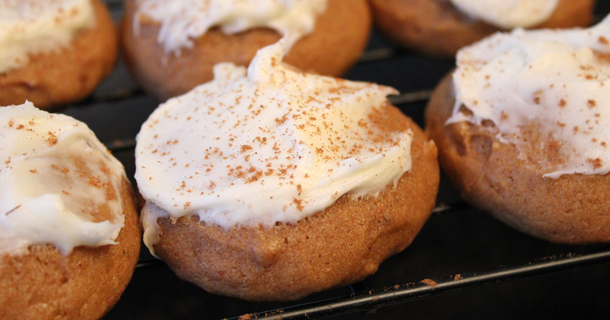 Ice the completely cooled pumpkin butter cookies with the whipped cream cheese frosting, and top with a very light dusting of pumpkin pie spices to finish it off!